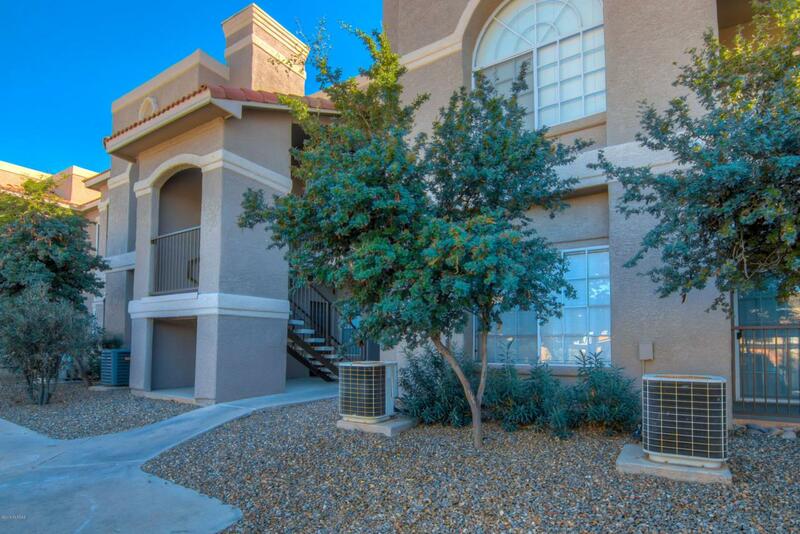 Great 1 bed/1 bath condo located on the 2nd/top floor of Boulder Canyon Condominiums. 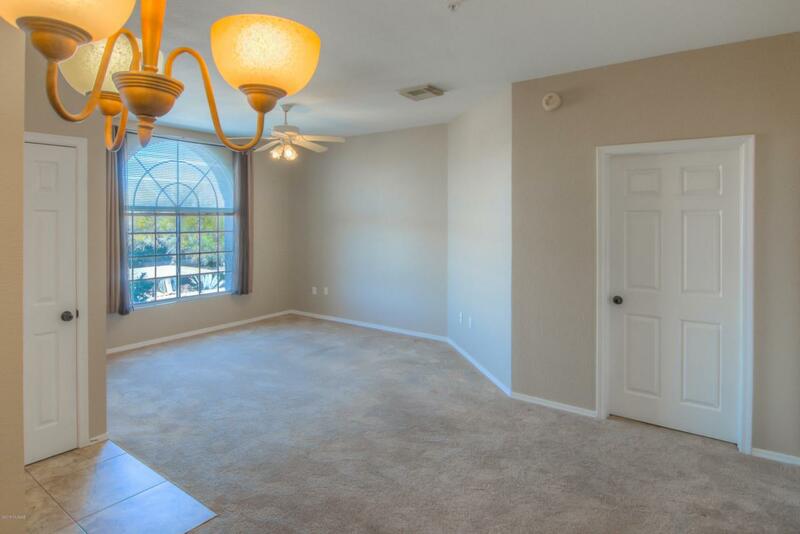 Kitchen has tons of cabinet and counter space for all your cooking and entertaining needs. 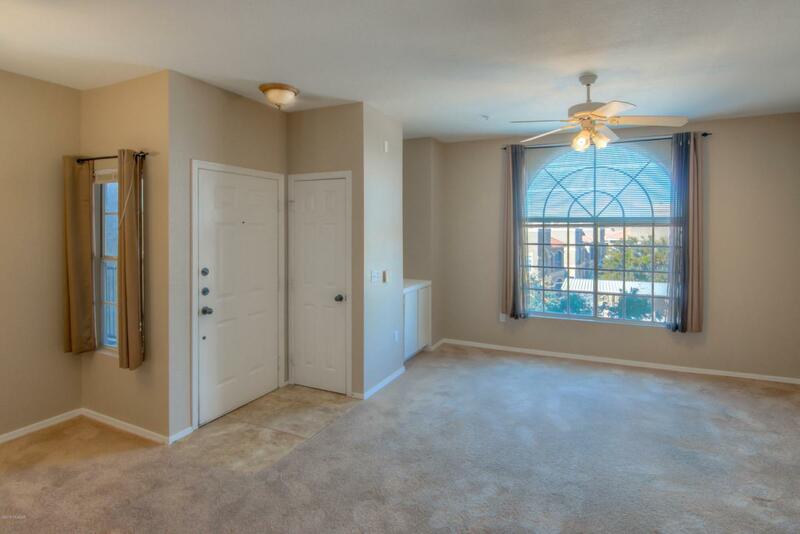 Master Bedroom has ample space and huge walk-in closet. Bathroom has expanded bathtub and stacked W/D in an easy to access closet. Peaceful and quiet area. 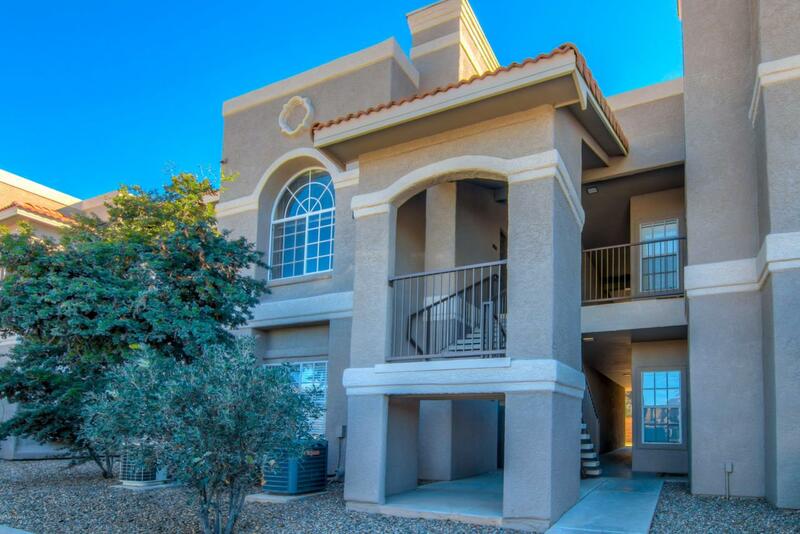 Perfect for Downsizing, Fist-Time Home Buyer, Snowbird, or Investor. Close to shopping, restaurants, entertainment and Mountains in the backdrop. Community pool and fitness facility. HOA includes water and garbage collection.